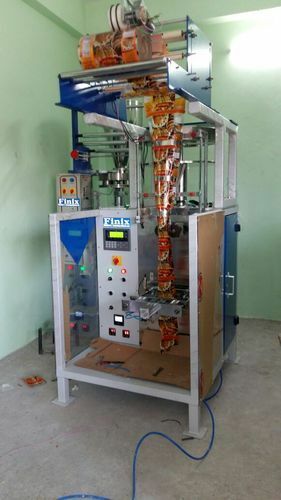 Owing to the wide experience of this domain, we are instrumental in Manufacturing and Supplying a Sugar Packing Machine in Hyderabad, Telangana, India to our clients. Our items are produced employing premium quality organic material and most recent progression under the direction of skillful experts. Moreover, we offer these series at nominal prices ranges.